The ROI (return on investment) will be different for every upgrade or renovation you choose for your home. 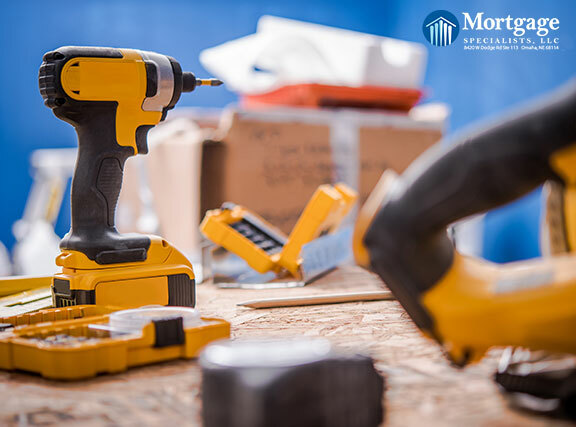 Not surprisingly, major renovations will almost always yield a much lower ROI than smaller, less costly renovations. Minor bathroom and kitchen remodels have historically brought in the highest ROI, along with landscaping upgrades.